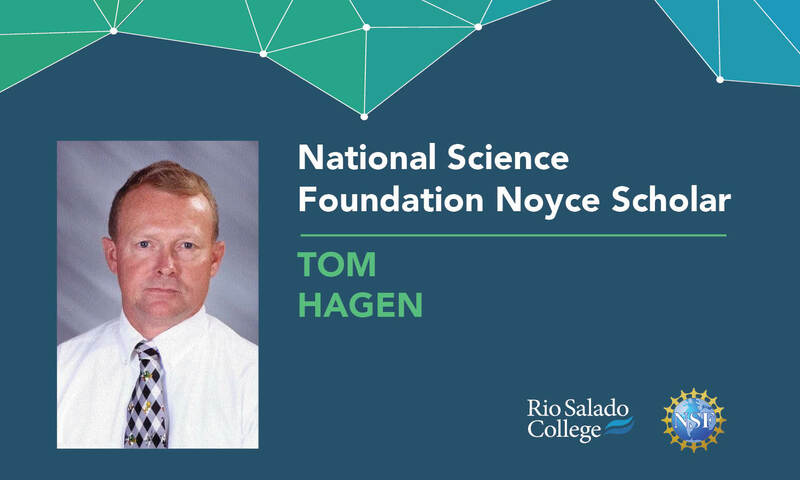 Tom Hagen recently completed Rio Salado’s Noyce Scholars Program, which helped him prepare for a new career as an algebra teacher at Mountain View High School in Mesa. "The Noyce Scholar program made a huge difference on my journey to my teaching certification," said Hagen. "Not only did they provide a stipend which helped on the tuition end, but they provided a learning community that made a huge difference in support and encouragement." "Both my fellow Noyce Scholars and the faculty and staff at Rio Salado and the Noyce Scholar program provided many learning opportunities and much-needed support. It made the process an exciting and joyful event." Hagen is one of 28 scholars who have completed the program. There is an opportunity for 15 more qualified candidates, who will have an opportunity to earn a Secondary Arizona Teaching Certificate in math or science for grades 6-12—along with a generous 16.5K stipend to help with expenses.